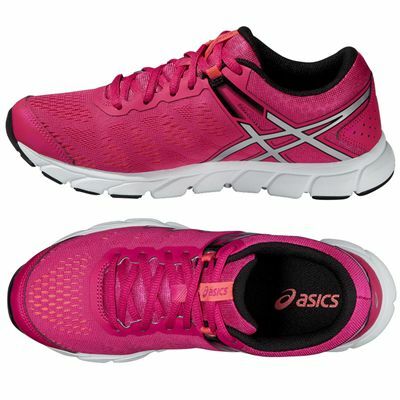 The Asics Gel-Evation 2 ladies’ running shoes are light, natural and neutral trainers designed to keep you comfortable, cool and running quicker. 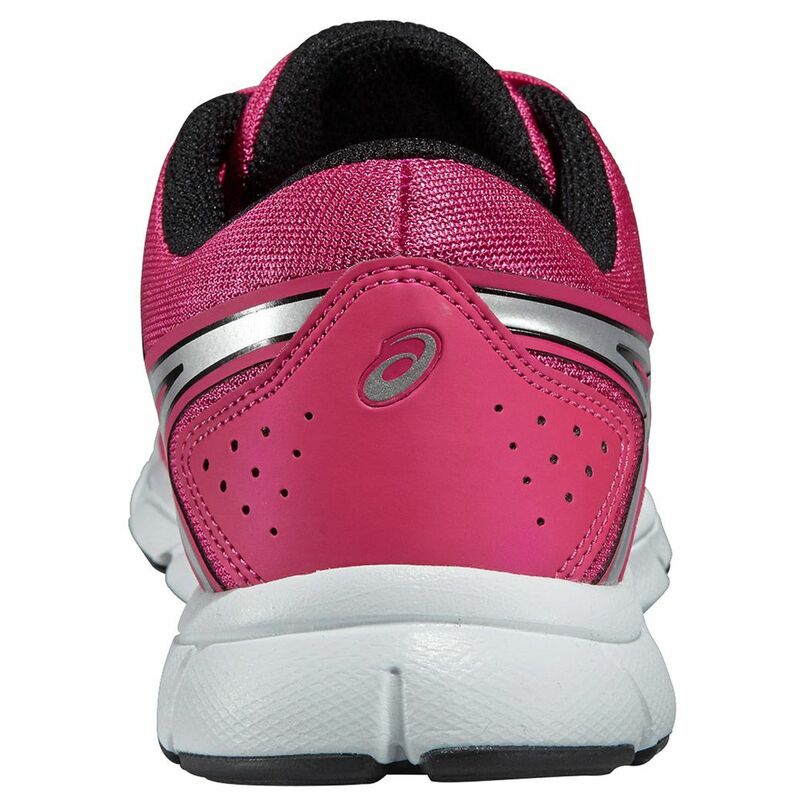 The shoes are only 183g (6.5oz) so won’t weigh you down, and thanks to the Solyte® midsole there is good underfoot cushioning. 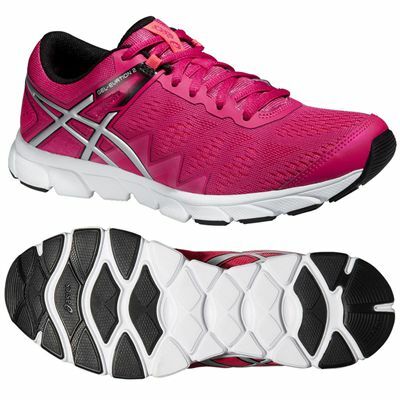 The GEL® cushioning system in the rear foot area protects against shocks and absorbs impacts for more comfortable and smoother running. The outsole features AHAR+ abrasion-resistant material that enhances ride, durability and cushioning. The sock-liner is removable to let the shoes air and reflective material in the upper makes running in the dark safer. for submitting product review about Asics Gel-Evation 2 Ladies Running Shoes.